Lake Tahoe - Marinas, Boat Launches, Public Beaches, Restaurants and more! Submitted by john2199 on Sun, 10/28/2007 - 8:24pm. 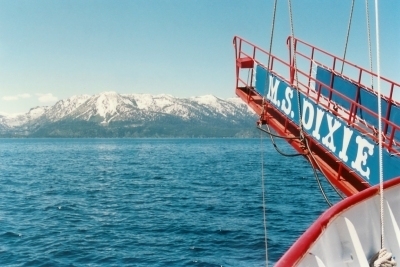 Want to go boating on Lake Tahoe? Here are some places to go when you heave anchor. Some 65 marinas, boat launches, public beaches, restaurants and other interesting sites are encluded. Enjoy. . .